Discover the finest Balinese Furniture at Warisan Living. Living & Casa are our flagships of the Warisan’s residential & hospitality furniture in Bali, Indonesia. Covering Seminyak and Jimbaran areas, those two showrooms gives, to the Bali residents and to the visiting homeowners, the chance to buy unique, high end hospitality furniture for their private use. 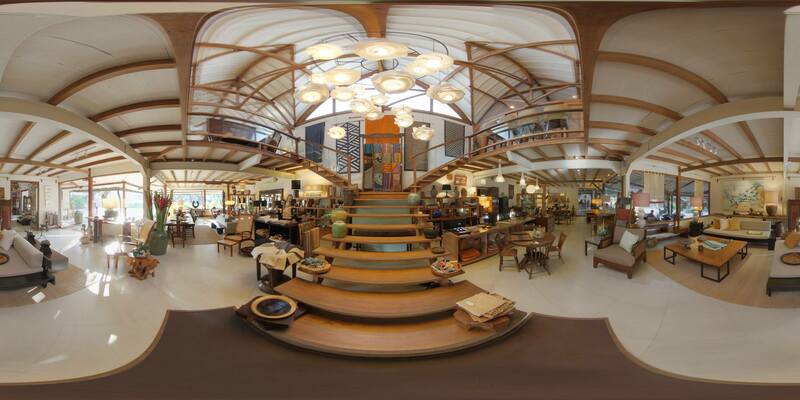 Both places also provide an area for contract customers to view many of our collections in a bright, airy environment. There are also a myriad of lifestyle accessories and paintings, which will enhance any house style. Living & Casa are also a great space for art exhibitions, we usually runs 3 or 4 different artists per year. The environment, our products and professional staff are the elements making the this place memorable. Our staff leds by our Bali showrooms retail manager, Ibu Susi Budiman, is able to advise visitors on which items work well together and will be glad to provides information on technical and stock queries. 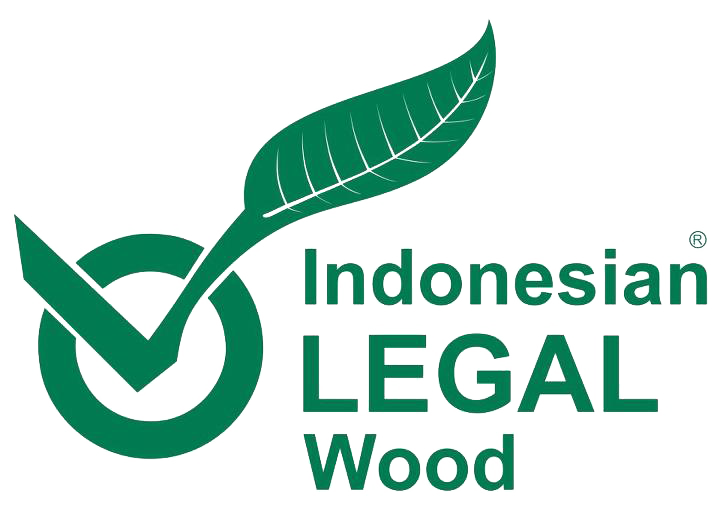 With each of our furniture and product, great care is taken from the very beginning with the selection of raw material as the company's philosophy has always been to use wood sustainable plantations or recycled from demolished buildings from Indonesia. As an added service Warisan offer a design consultancy that will work with your appointed architects, project managers and decorators. The skill base of the company and 25 years of experience in finding creative furniture solutions is guaranteed to benefit clients from residential and hospitality sectors. 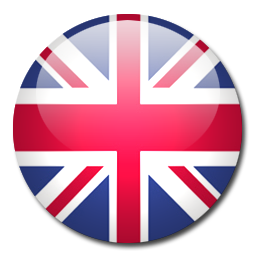 Project references and other technical information are available on request with the Bali team. We hope that furniture on display and our service will help you make your perfect interior. We just wants to enhance your love for furniture and Bali. Due to the large number of products that we sell, we are unable to display all items in our showroom. If you are coming down to view a particular item, please contact us in advance so we can make sure that it is available for you to view on your visit.